Make amazing art with the Fashion Studio Tracer. 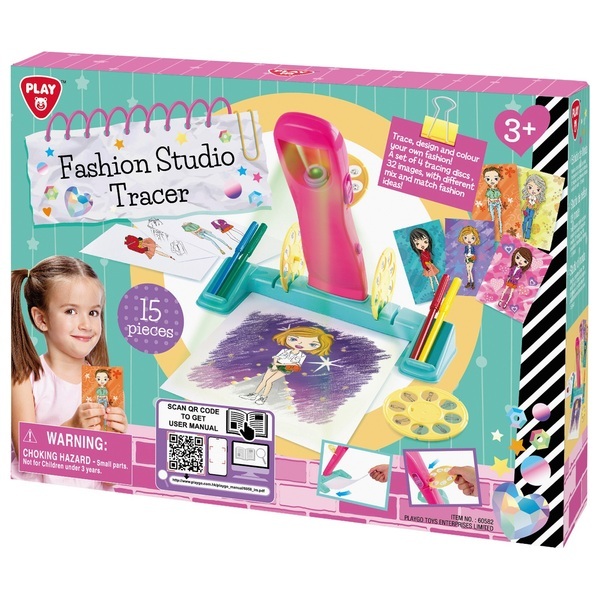 The Fashion Studio Tracer will project an image onto a white piece of paper so you can trace and colour in as required. Everyone will be impressed by the pictures you produce!